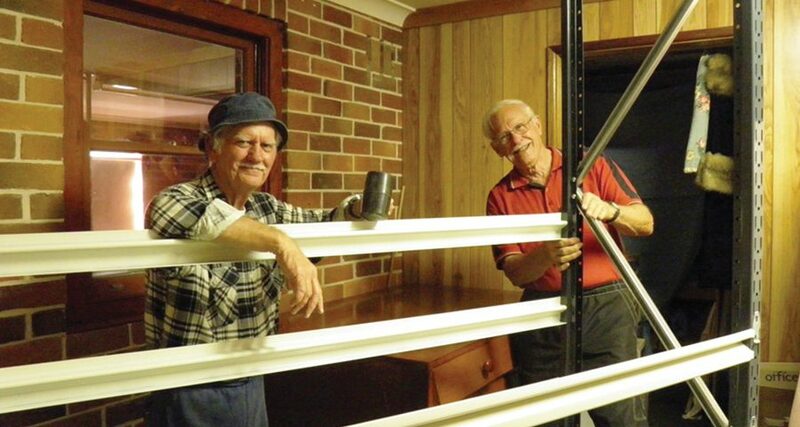 Volunteers Bob Delaney (left) and Des Grissell (right) install new metal shelving in textiles storage area at the Port Macquarie Historical Society Museum. Yamba Museum – The Story House applied for funding to install a building blanket. Temperatures inside the museum have been noticeably more stable since the work was completed. Art Keepers Project at Lismore Regional Gallery, delivered in 2017 in association with 100 Wonder Place. The funding information we provide here gives information about project grants available for organisations. It also includes, but is not limited to, M&G NSW devolved grants for Volunteer Museums and Gallery grants, which are awarded to regional public galleries, art spaces and Aboriginal cultural centres. If you were looking for something else, don’t despair, we can still point you in the right direction! Australia Council is the place to go for general organisational funding and individual artists grants across all artforms.